This is our most notable product and the best way to secure your assets. Our armed or unarmed guards are licensed, screened, trained and professionally uniformed to perform security detail on your property. Tasks include foot and vehicle patrols, observation, incident response, deterring illegal and inappropriate actions, security lobby reception and gate house attendance, public relations, reporting, and CCTV monitoring. 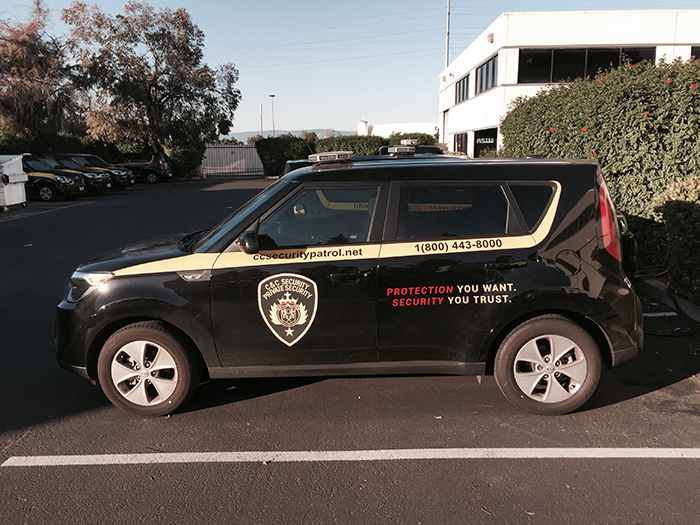 Our on-site guard programs are designed and customized to your specific requirements. Don’t forget about our Guard Booth Program! 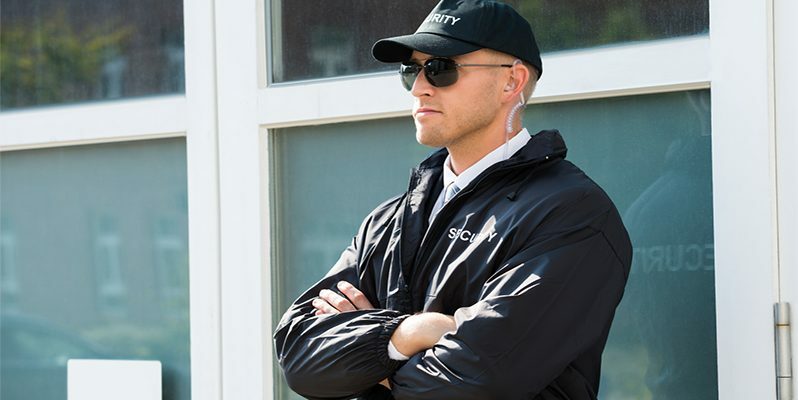 Our on-site guard Services are customizable. We fit into your mold making our services fit your needs like a glove. We provide top-quality services by licensed and screened professionals, with the experience and expertise to protect your property, employees, and assets.